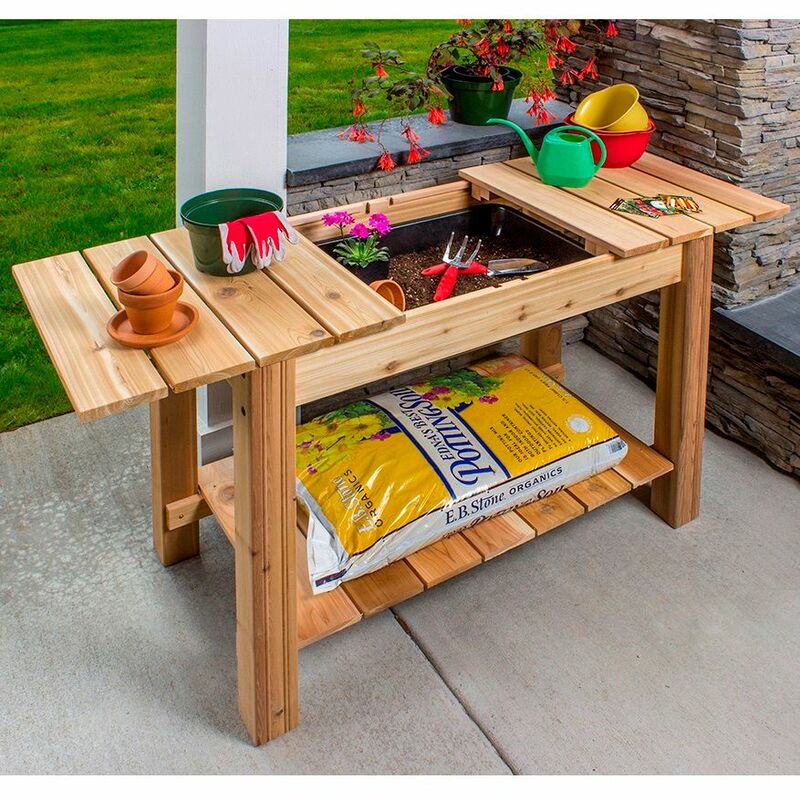 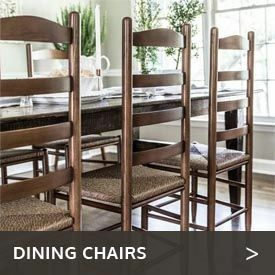 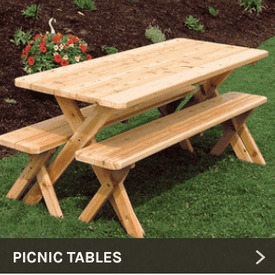 A modern classic, the Arboria Classic Western Red Cedar Wood Potting Table from Cedarwood Furniture will make your gardening more fun. 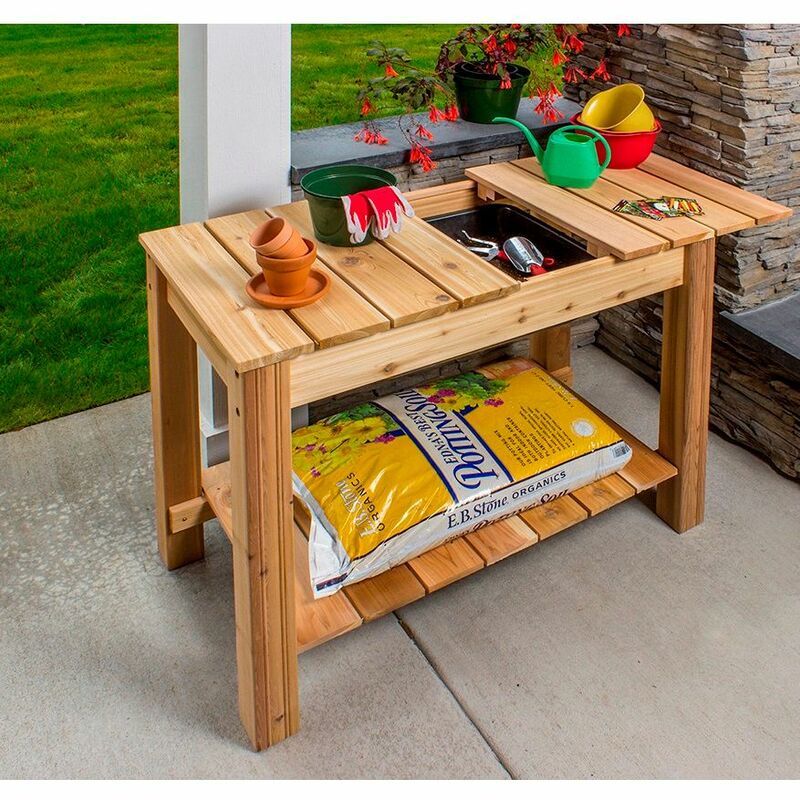 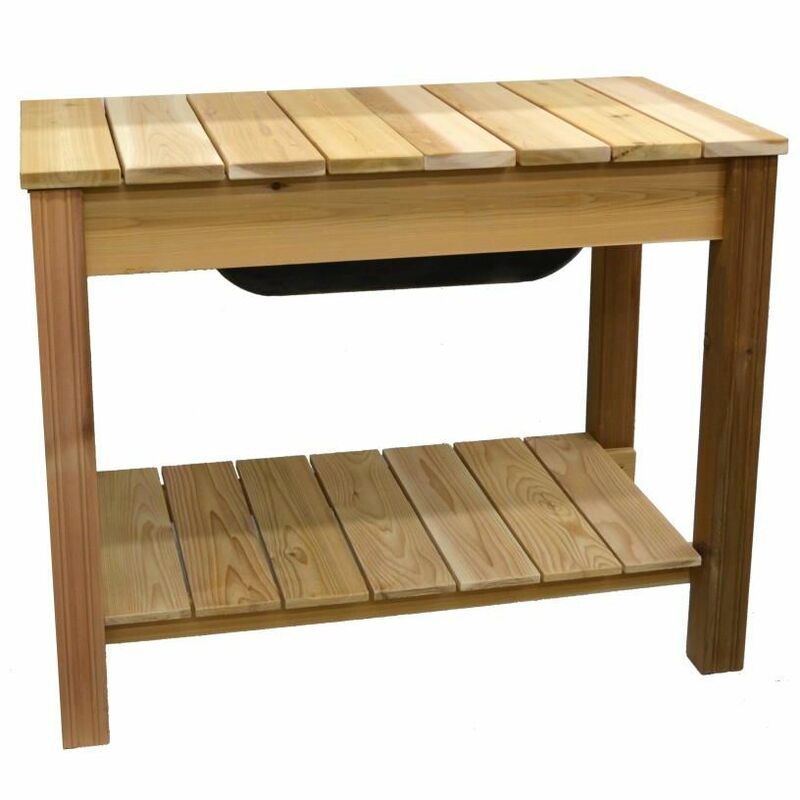 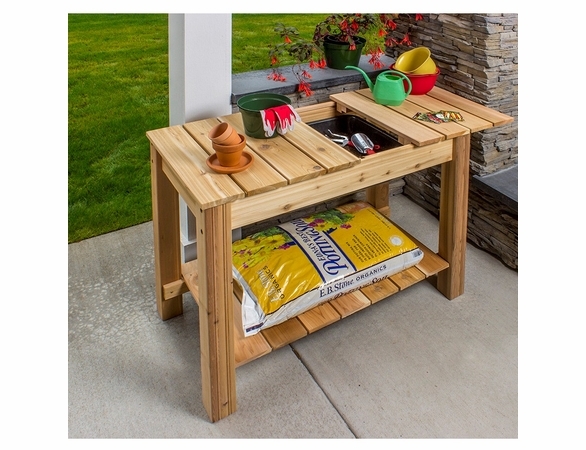 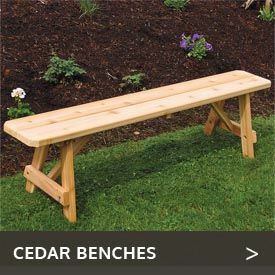 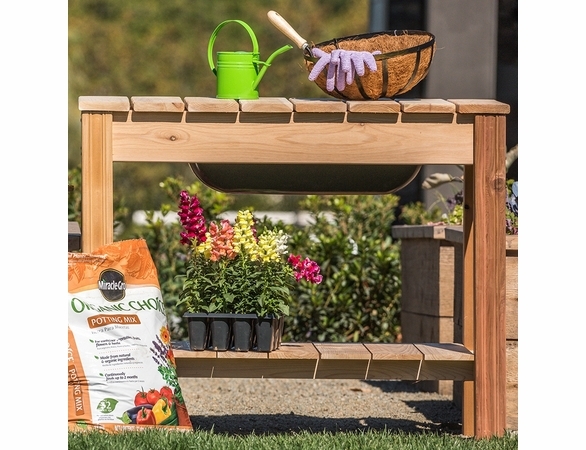 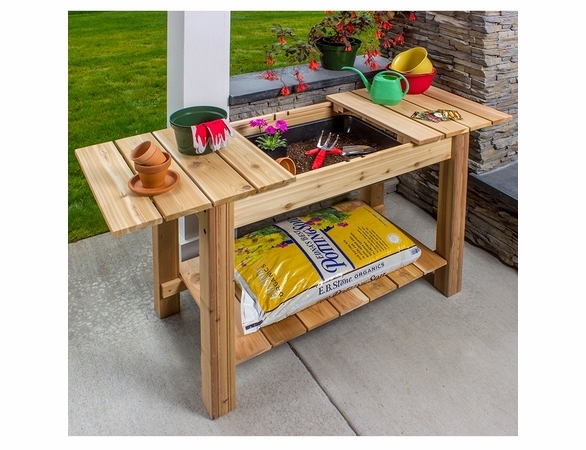 Our handsome Arboria potting bench is made in the U.S. of superior-grade cedar, meaning it will provide long life. 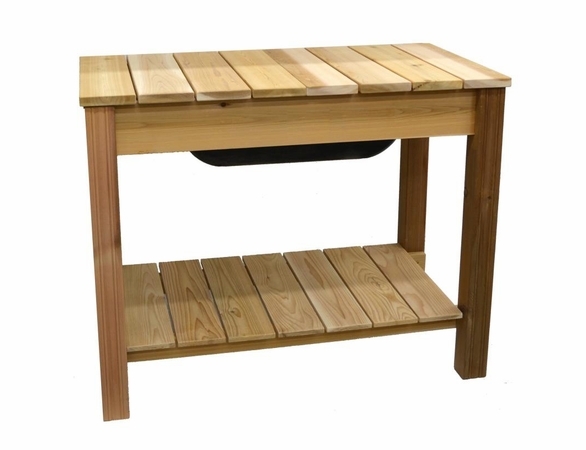 Measuring 44 3/4” wide by 22 3/4” deep by 36” high, this table is built for your comfort and offers a top level for a spacious workspace and a bottom shelf for convenient storage.